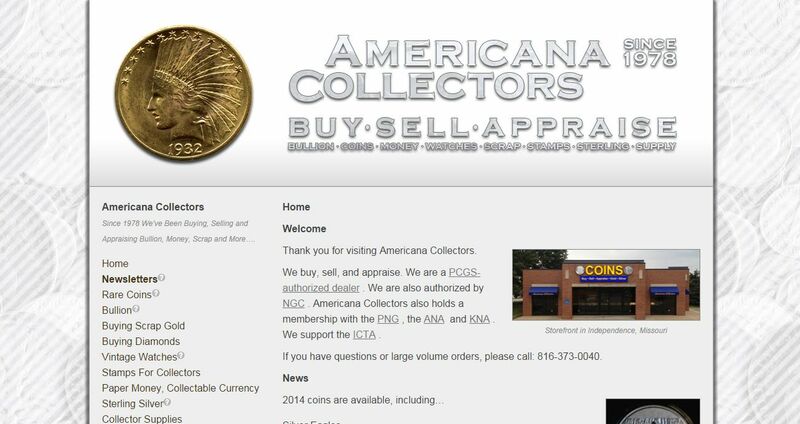 Americana Collectors address, phone, website, hours of operation, and more. We buy, sell, and appraise. We are a PCGS-authorized dealer . We are also authorized by NGC . 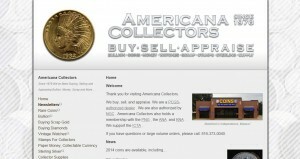 Americana Collectors also holds a membership with the PNG , the ANA and KNA . We support the ICTA .